If you are keen in making a career in IT with WordPress, then you need to stand out. 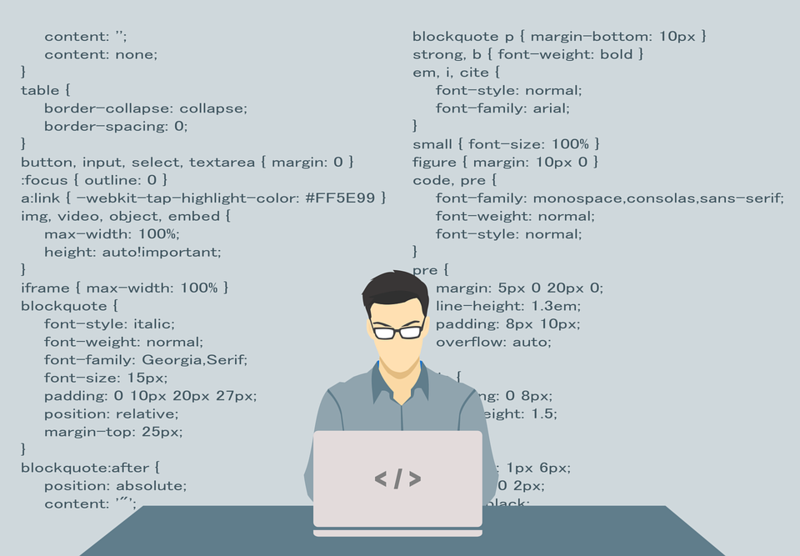 The novices (developers) who are good in basic theme customisation are many in number, but there is a dearth of truly skilled WordPress developers. For this, you have to dig in deep with perseverance and hard work and get to the crux of WordPress. WordPress website development is beyond the regurgitating syntax or tutorials. For becoming a competent developer, you are supposed to develop an approach to look at the problem in a big way and embark on a solution without getting dejected while you hit the mental brick wall. At the same time, make sure that you avoid committing common coding errors and thus enhance the readability of writing code. This will help you understand codes with ease and thus collaborate and review. This is important because, for WordPress, the community is everything. The WordPress Codex can be called as a 1-stop hub for creating websites on WordPress. It covers a wide range of aspects of site development and carries out an effective list of several valid functions and snippets. Besides, sticking to the above discussed coding basics, you are supposed to explore the WordPress semantics as well. This will help you know about the coding structure. Whenever you are stuck, make sure you rely on documentation for understanding the way things work. You can find lots of resources and guidance that can support you to get started. There are several sources on the web that are available free of cost like the WPBeginner. It is regarded as the largest repository of WordPress resources available on the web for free. The website is often updated with all the required tutorials on a frequent level that covers a wide range of categories like tips, tricks, guides, news, and much more stuff. One of the best ways to hone your WordPress skill is to study the code base and guide on a regular basis. If you are keen on getting abreast of the latest industry news, you should make sure to read the top WordPress blogs. There are several blogs that can help you in this regard. These include WP Tavern, WP Mayor, and Smashing Magazine to name a few. These offer regular blogs, articles and news based on WordPress and things introduced in this domain that will keep you updated all the time. Working with some clients is often a good idea to get the best and real-world exposure and experience. This will help you in facing the challenges, which you have never faced earlier and thus end up learning something new. Once your client reviews your work he or she would give you the feed work which is nothing but a great learning juncture. 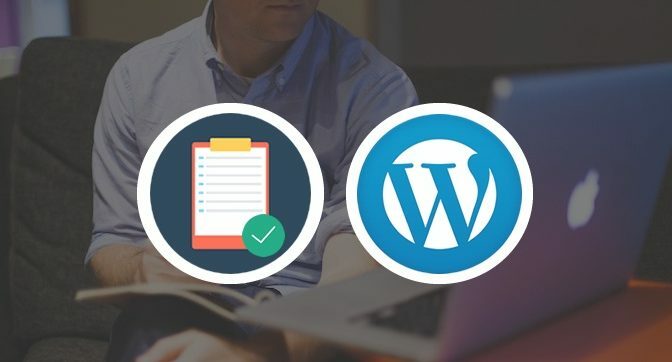 Learning is a continuous process, and IT professionals working in the domain of WordPress or any other platform with any technology should update themselves to have a competitive edge in their profiles. The above five tips will help you in honing your skills the best.